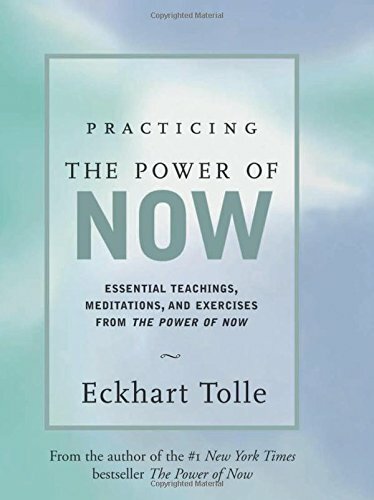 Eckhart Tolle has emerged as one of the world’s most inspiring spiritual teachers, sharing the enlightenment he himself experienced after a startling personal transformation. 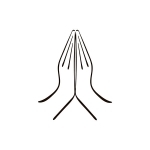 His insights go beyond any particular religion, doctrine, or guru. This book extracts the essence of The Power of Now, showing us how to free ourselves from the tyranny of incessant thought. Through meditations and simple techniques drawn from The Power of Now, Tolle shows us how to quiet our thoughts, embrace our situation in the present moment, and experience “a life of grace, ease, and lightness.” To enter into the “now,” we need to understand that we are not our thoughts, which are the source of our psychological pain. As we step into the present moment, we in fact find that problems don’t exist. Tolle shows how we can use our body to enter into a state of inner peace. He also reveals how the silence and space all around us, which usually go unnoticed, are also able to open us up to the transforming experience of the power of now.